High performance with added comfort. I've been biking for a few years and always had problems with numbness in my man junk. I've tried a couple saddles (one with cutout) and still had numbness. Purchased this seat with slight hesitation due to the price but believe me, it's well worth the money! I was really excited to try out this saddle. I braved the cold weather, road about 11 miles got home and took it off my scott matrix 20 flat bar bike. I was disappoint, not comfortable no padding and no give. 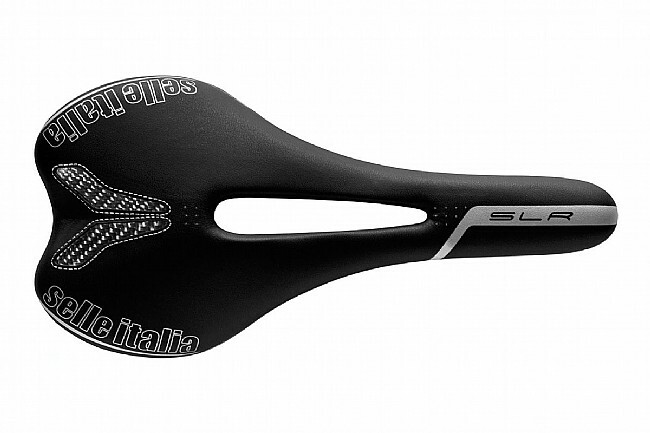 This is my third Selle Italia, but the first SLR. I bought it to replace another Italian brand that was similar in design, a bit lighter, but caused significant muscular pain from the contact area all the way down the ham string. 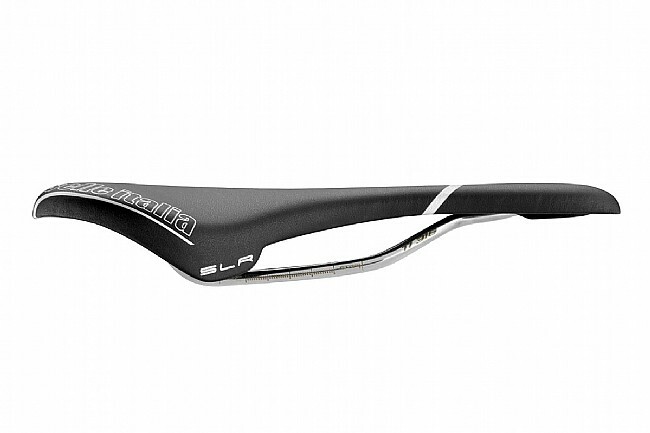 The first ride on this saddle was the Alpen Brevet in Switzerland. After 11 hours in the saddle, I not only felt exhilarated from having finished, but also physically great. This is a perfect match to my Specialized Tarmac. I recommend it with no reservation.